Join The Finest Fitness Community and get in the best health and shape of your life. Help us to help others!Refer a friend and you'll both receive a FREE month of training! Do you want a toned, lean body, stronger looking arms, or a tight, flat stomach? Do you want to look good, and feel good too? Well, the struggle ends here. 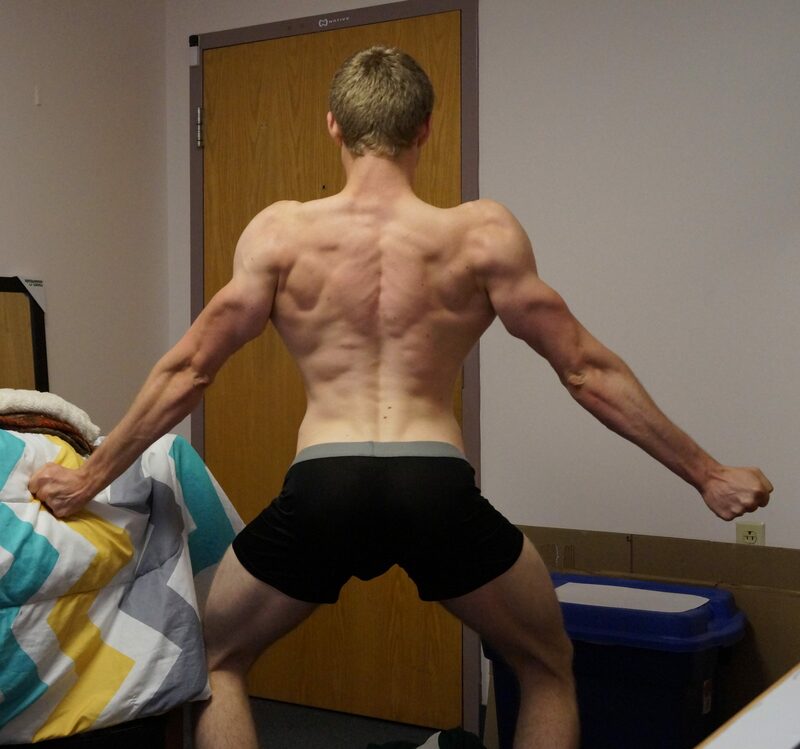 It's time to change your life - and your physique, for good. The days of failed diet plans and failed workout routines are over. No more restrictive diets, hours of exercise, or starving yourself throughout the day in attempt to build that goal physique. With The Finest Fitness, a professional fitness coach will work with you and help you reach your fitness goals. At The Finest Fitness, we provide the highest quality personal training to help our clients reach their fitness goals. Whether you're looking to tone up, get ripped, or pack on pounds of muscle, we help you reach those fitness goals by pairing you with a coach and trainer to help you along the way. Our trainers are certified and qualified to train clients and help them reach their goals. We make sure that our trainers practice what they preach, and have the leadership tools necessary to help you transform your health and physique. You never have to worry about a trainer giving you misinformation or arbitrary workout routines. Our coaches are not only personal trainers, they are leaders, mentors, researchers, and athletes who have a passion for fitness, and a passion for helping others to transform their lives. Have a coach by your side every step of the way. Just fill out the form below and we will contact you shortly. Our coaches have the knowledge and tools to help YOU get in shape and reach your fitness goals. Working with a coach helps you to stay motivated and on the right track. Having a coach and trainer makes you more accountable to stay committed to reaching your fitness goals.AND, a coach and trainer helps you spend your time effectively, so you won't be wasting time 'figuring out' what works and what doesn't. Forget 'Paleo' dieting or "no carbs past 8pm" - our trainers won't put you on a restrictive diet plan that will get short term results. You'll be given a set action plan from day 1, so you'll never be left hanging, and you'll always have a step by step plan to move towards your goals each day. You won't have to worry about what workout routine to follow, how much cardio you should do, or what foods you should eat. Your coach will answer all of those questions with the action plan provided. All you have to do is show up. Looking great means feeling great, which leads to confidence. You will feel more confident than ever as you move towards your fitness goals with a coach. Following a plan with a trainer will help you to lower cholesterol and body fat, improve aerobic capacity, and improve your strength, leading to a stronger, healthier body. Pack on those pounds of muscle, or get that toned, lean physique. 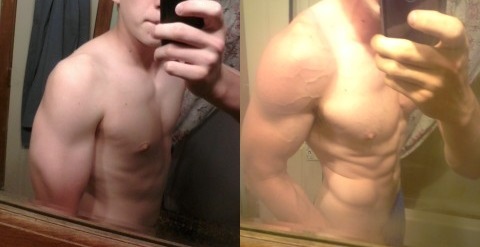 We all want to look better, and whatever your goal may be, we help you to make it happen. We've been in your shoes before: having a clear goal, but no real plan to reach the goal. Our coaches are ready to design an action plan to help you build your goal physique - whether it's to tone up, get ripped, or pack on pounds of muscle. We adjust your training as you progress, so you'll never hit a plateau when you work with a coach at The Finest Fitness. We're constantly updating routines and nutrition plans so you keep making progress. This is what people are saying about The Finest Fitness.. Being in the fitness industry myself, it is important to understand the concept of practicing what you preach. This is definitely something Chris embodies as he is always hard at work in the gym working in his own training while using a great knowledge base to help clients. 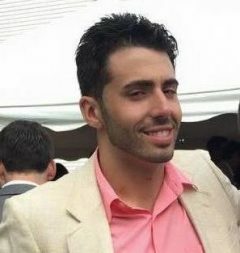 Chris is intelligent and doesn’t throw together arbitrary workouts, he focuses on your needs! 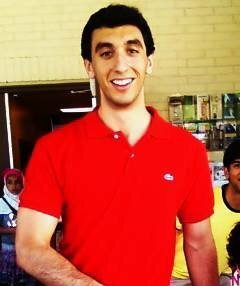 As a current medical student, I acknowledge the fact that there is a plethora of information online. There is no better way to understand how and what is relevant to your needs than what Chris provides. He has been the most consistent source of help in my entire progression in maintaining my healthy lifestyle. When I have fallen off, he is always quick to push me back and provide me with what I need to start grinding again. I have been in contact with him for 6 years, and never once has he failed to meet my needs. Thank you, Chris. We provide you with a personalized plan to help you reach your goals. 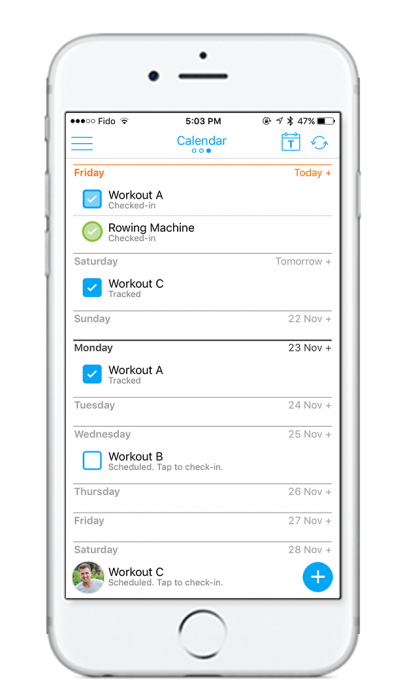 You’ll be able to access your daily workouts on a neat, organized calendar and be given clear instruction for each workout. Nutrition is one of the most important aspects of any fitness program. We make sure to provide you with the proper nutrition plan to reach your desired fitness goals, and we adjust it to meet your needs. We won’t leave you in the dark. Whether it’s a phone call, a skype call, a text message, an instant message, or an email, we’re always ready to help answer your questions and concerns when you work with us. There’s no better way to know you’re progressing than to see the results each week! 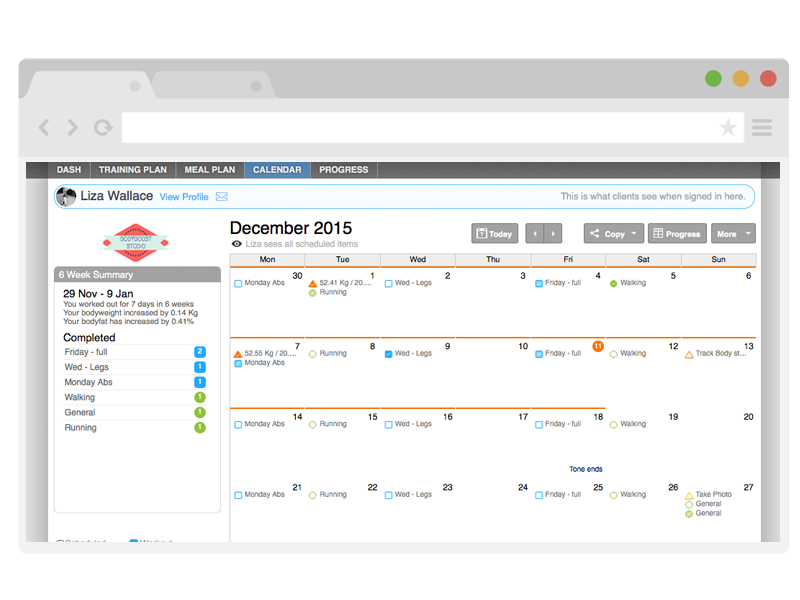 You’ll submit a progress report each week and receive back an analysis and adjustments from your trainer. 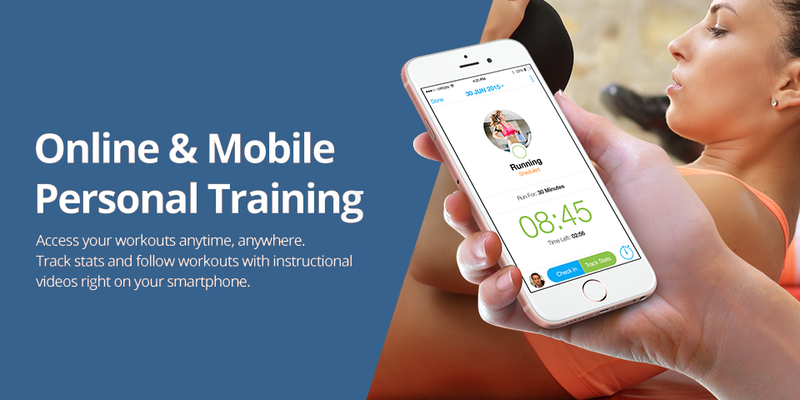 Your training plan is available to be accessed anywhere you go with our mobile app! Simply download the application and login to access your personal plan. When you work with us, you become part of The Finest Fitness community, giving you access to many resources to help you succeed and reach your fitness goals. We’ll show you proper form for each exercise to make sure you get the most from your workouts. We’ll even record exercises and show you the proper form. Our members receive access to exclusive resources so you can learn as you progress. We’ll never give you a plan without teaching you why you’re doing what we’re saying. Yes, there's even more reasons to join The Finest Fitness. We not only train and coach our clients to reach their goals, we also educate them! Unlike most trainers who milk training sessions to keep clients from making progress and keep them booking appointments, we educate our members as they work with us! If you have a fitness-related question, we probably have an answer for it. All members gain access to our Training FAQ, answering all of your fitness related questions – updated daily. We provide you with several information sheets to further educate you on proper and effective training. Learn how to properly stretch, learn how much water you need, and more! The supplement industry is big business. We’re going to provide you with a rundown on supplementation and let you know which supplements are useful, and which ones are not. and see all of your activity in the client dashboard. 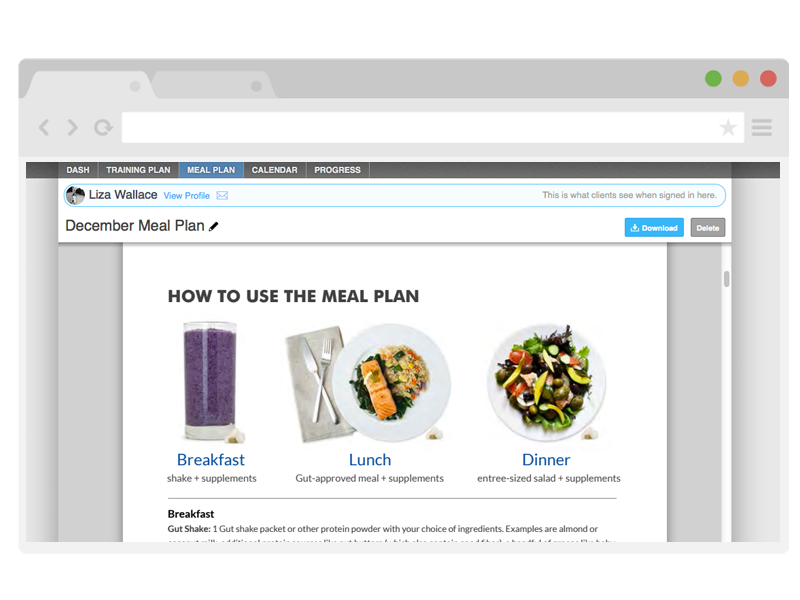 You'll be provided with a personalized nutrition plan that you can track on your phone or print on your computer. 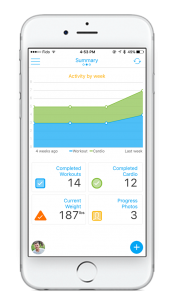 The application integrates with calorie counter tools like MyFitnessPal. 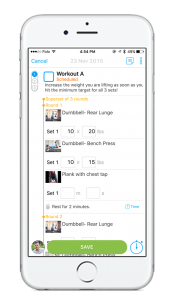 We'll schedule workouts on your workout calendar that you can access on your mobile device. You can conveniently access your workout calendar through our mobile application on your phone, or on your computer. 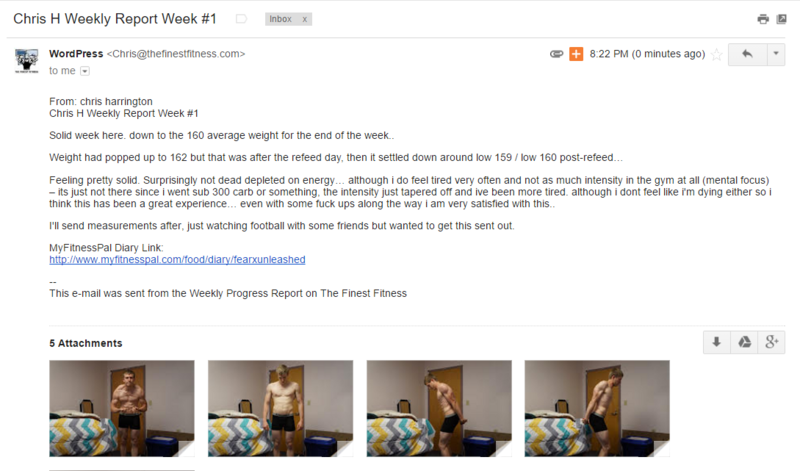 Report your progress each week, and we send back a weekly progress report & adjust your training as needed. Each week, you'll submit your weekly report through our Weekly Report form. 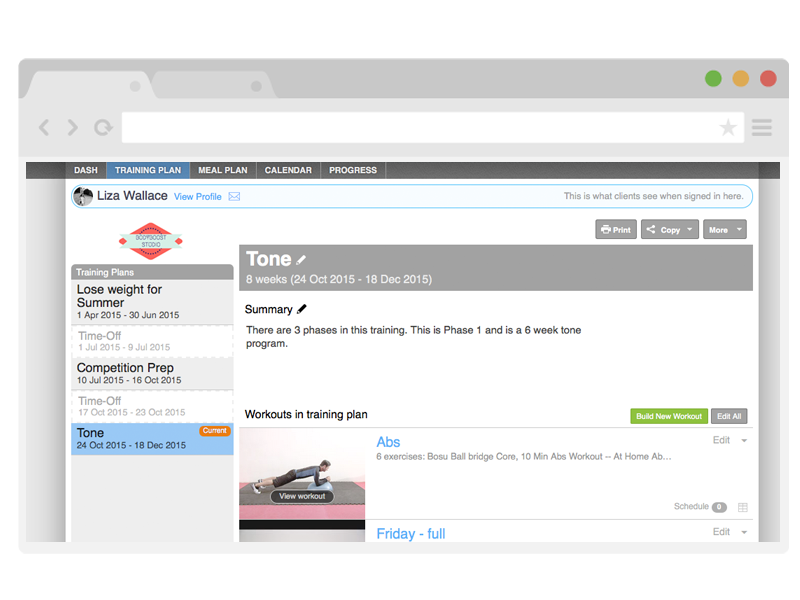 Your trainer will respond to each report and adjust your training plan when necessary. 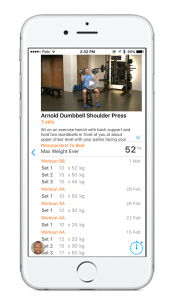 Our workout app makes it easy to track improvements in weight, body fat, lean mass, and more. 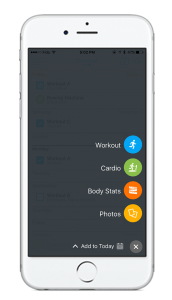 Easily access and update your photos, measurements, body fat, weight, and more through our workout application. We are available to help you with your questions and concerns 7 days a week. Whether it's through phone, email, our Facebook group, or through your workout application, you'll always have a way to contact your trainer for support. Our Promotional Rate Ends Soon! Act fast before the price increases. Try coaching for yourself. If you're not satisfied, we'll refund your purchase. If you aren't completely satisfied with the coaching and plan provided, let us know within your first 14 days and we will refund your purchase entirely. 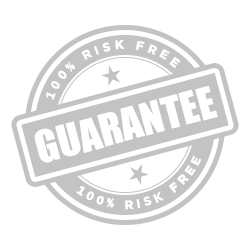 We know our plans work and our clients succeed with our coaching, so we offer a 14 day money-back guarantee. We expect nothing less than satisfaction. Not a problem. Contact us and we'd be happy to answer your questions. We accept Visa, Mastercard, American Express, JCB, Discover, Check, ACH, and more. Once you become a member, you're emailed your account setup information. Once you setup your account, you're given instant access to The Finest Fitness Community and your Training Application, containing all the information you need to succeed. You'll receive step by step instructions to setup your account. When you setup your training application, you'll be given a consultation form to complete. 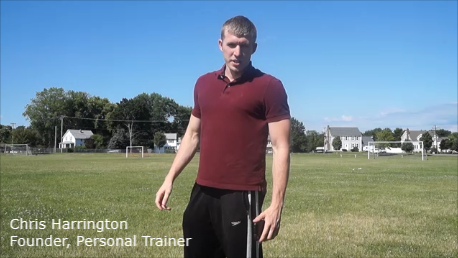 This will help your trainer to create the best action plan and training plan to fit your needs. 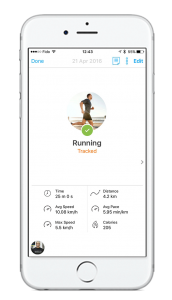 You will then receive your workout routine, nutrition plan, and supplementation recommendations through the training app so you can begin your fitness action plan! Not at all! If you do not have a gym membership, we can work around it! We adapt to your goals, circumstances, and environment and will gladly make you an a workout program that you can follow. Not ready to commit? Browse around on The Finest Fitness, or schedule a consultation with us today! We'd be happy to chat with you and see where you are and how we can help. Upon completing your consultation form, please allow your trainer approximately 24 hours to prepare your action plan, workout routine, nutrition plan, and supplementation guide. Yes! As you progress, we'll adjust your plan so you can continue to make progress! It is always advised that you contact a medical professional before beginning anything new regarding health and fitness. Upon medical clearance, you can be happy to know that we adapt to your situation, no matter what it is. We work around your schedule, lifestyle, and position to help you reach your goals no matter what conditions are presented! We're always happy to adjust a workout routine so that it suits you, and we can always adjust your nutrition plan if you have specific food allergies. There are only so many tomorrows.. so get started with a coach today!